Town of Bear Creek, Waupaca Co. When Otto C. Eberhardt began his small undertaking business in 1914, dedication, compassion, and a commitment to excellence in funeral service were the keys to his success. One hundred years have gone by, but our virtues have remained the same, passed down through four generations of family service. 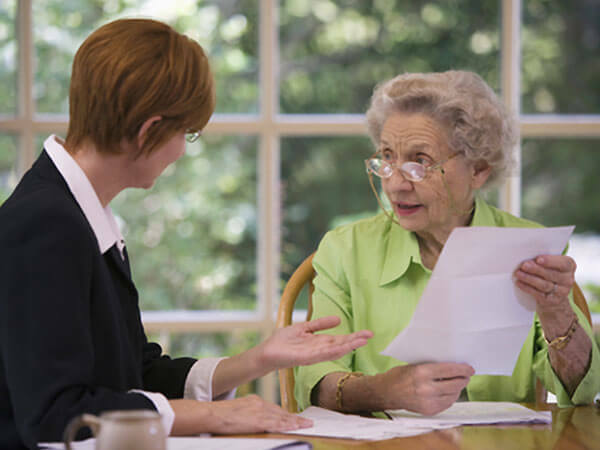 At our funeral homes in Clintonville and Marion, WI, our desire is that you will choose to honor your loved one in a way that allows you to have peace-of-mind years from now. We know creating a ceremony that calls together the hearts and minds of all that loved them is a gift to everyone involved…a gift of memories, a gift of healing…a gift of a lifetime. 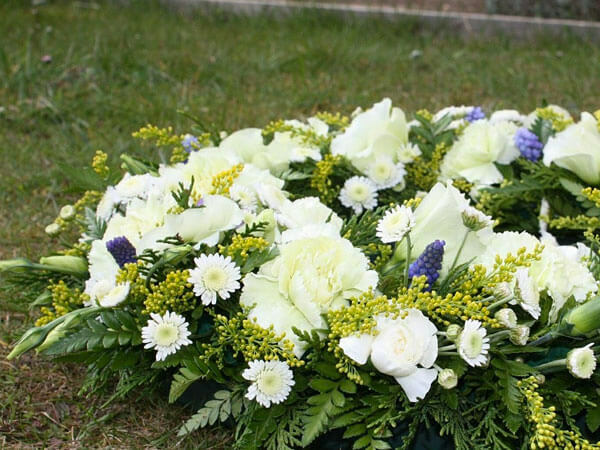 We are proud to offer an on-site crematory for those who choose cremation. Having our own crematory means that your loved one never leaves our care, and we do not have to rely on a third party to perform cremation. 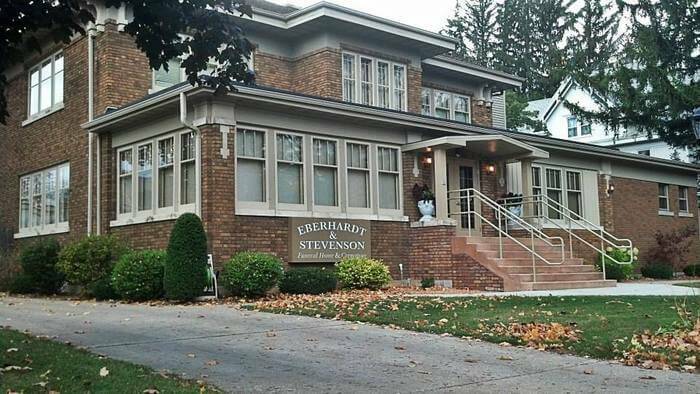 Eberhardt Stevenson Funeral Home and Crematory was originally established in 1914 by Otto C. Eberhardt. 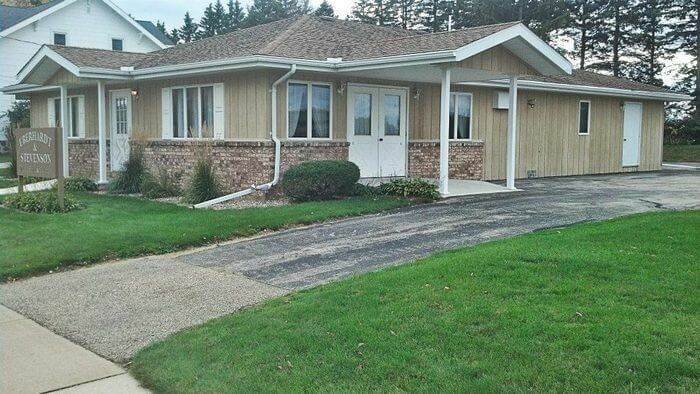 From its humble beginnings as an extension of a furniture store, to becoming Waupaca County and Shawano County's oldest locally-owned funeral home and crematory, the Eberhardt family has proudly served the families of Marion and Clintonville WI with care and professionalism for over 100 years. From the beginning, the Eberhardt family and staff have striven to meet the needs of the families we have had the honor to serve. 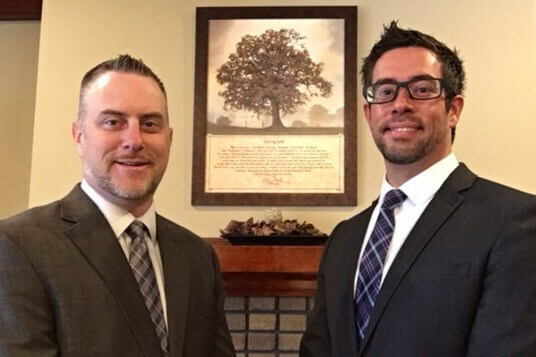 Today, our Funeral Homes in Marion and Clintonville are owned and operated by Andy Eberhardt. 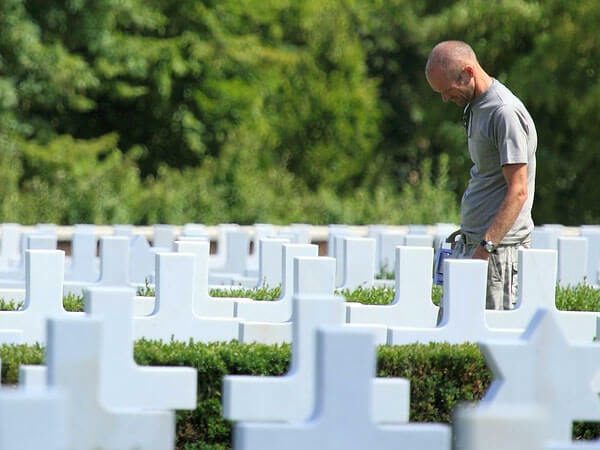 The Eberhardt -Stevenson Funeral Home and Crematory unites the time honored traditions that have served our families over the years with the willingness and ability to grow toward meeting the needs of those we serve. 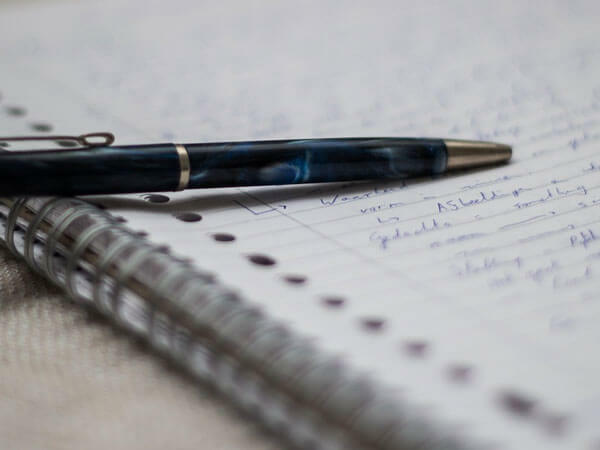 Our growth is both structural, made evident by our expanded facilities in Clintonville and Marion, and service-oriented as indicated by our pre-need programs, and our on-site cremation facility. Thank you for the beautiful way that you handled the final arrangements for Mom. It was a comfort for our family. We know that our beautiful Mom would have been very pleased!